From RiNo to Stapleton, Sloans Lake to Hampden, the greater Denver area has an abundance of recreation centers, museums, festivals, and of course, loads of sunshine. Whether indoors or out, the Mile-High City continues to find new ways to impress even the most opinionated of critics – our children. It’s no wonder the rest of the country wants to call Denver home! As a parent or youth organizer, finding an engrossing, guaranteed-to-entertain activity that keeps you within a budget is a little like a daily treasure hunt. Even with the myriad of different options found in our city, discovering the experience that our kids will want to tell their friends about in school hallways can leave any adult more than a little stressed out. Fortunately, ConsumersAdvocate.org has you covered. Below are this week’s top varying areas of interest for youth-oriented associations and activities in Denver. They’ll pique interests, help with healthy living concerns, and maybe even provoke excited conversations for the ride home. 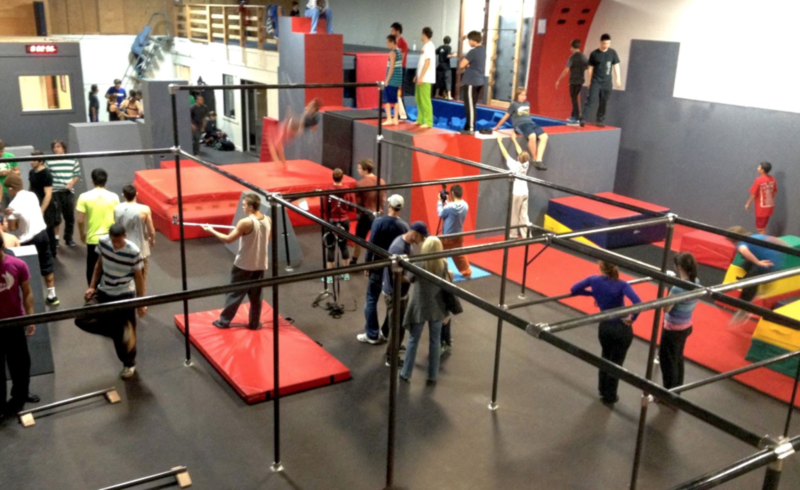 APEX Denver offers a world-renowned agility and movement experience unmatched by any other in Colorado. Though parkour is a training discipline using movement that developed from military obstacle course training, in essence, it’s just a slightly more extreme version of all the creative, natural movements we did as kids; whether it was jumping off swings, climbing trees, or hopping over cracks in the sidewalk. APEX encourages people to rediscover the agility we had when we were 3 feet tall, only in a state-of-the-art facility where training is fun and feels more like play than exercise. With specific class levels for beginner, intermediate, or advanced athletes as young as six years old, there really is something for everyone; including free-running, parkour strength classes, and weights. Visit their homepage or give them a call at (720) 295-7279 to venture into a new experience of movement that the whole family is sure to love. 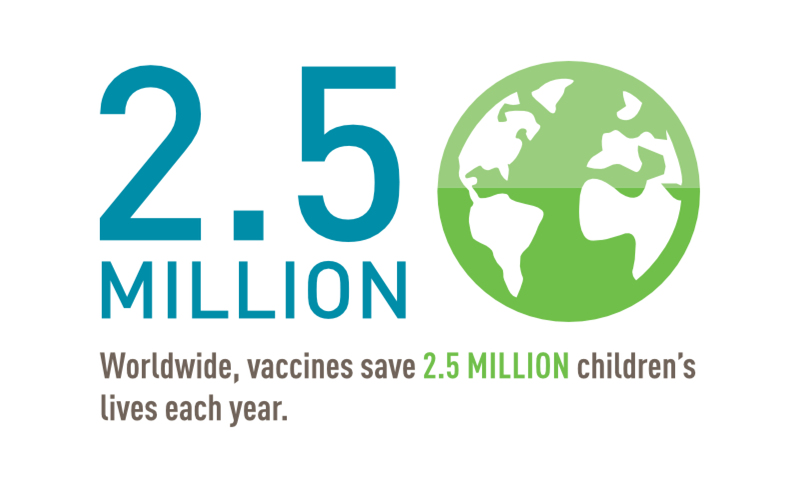 The Colorado Children’s Immunization Coalition (CCIC) is a statewide nonprofit that strategically mobilizes diverse partners and families to advance children’s health through immunizations. The coalition is also a dependable resource on international disease information to protect our youth (and families) from harmful illnesses prior to infection. To learn more about upcoming educational events, donations, or volunteer opportunities please visit their website or call (720) 777-5340. Monkey Bizness: Centennial It may seem like a no-brainer, but play and physical activity are an essential part of every child’s proper growth and development, yet a worrying 74% of kids between 5-10 don’t get enough exercise. Finding safe, fun places to take your kids can be a challenge, however. 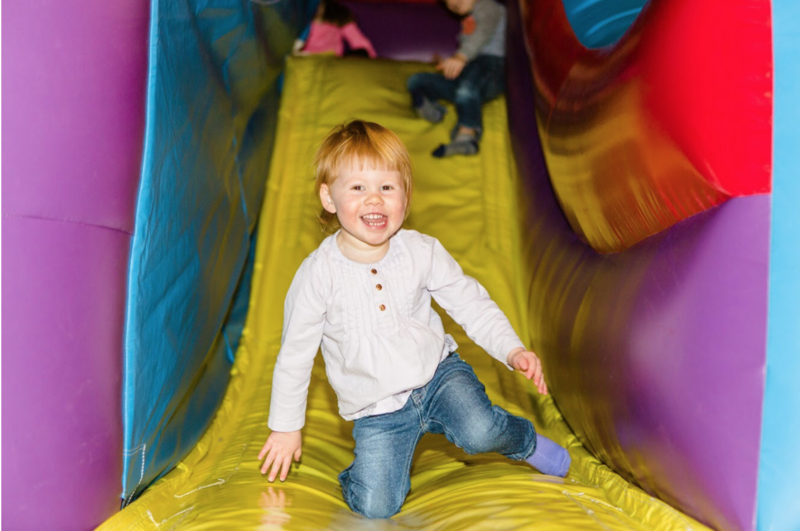 Enter Monkey Bizness and its indoor setting, complete with jungle gyms, slides, toddler and infant play areas, play structures, and more, helping every kid be an active child. The center also offers food items, and can host birthday parties, group/special events, or camps. For more info, please visit their homepage, or call (303) 790-8885. Though they have programming for the entire community, including adults and seniors, the Schlessman Family YMCA really shines when they serve Denver’s children. 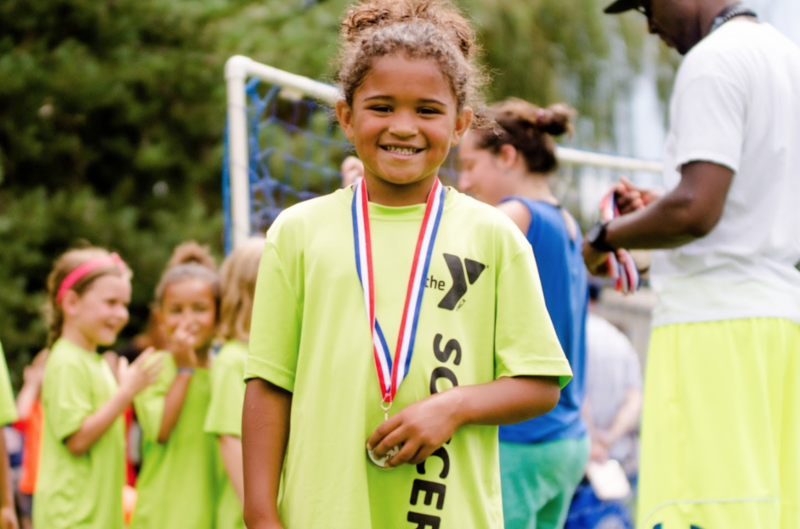 Through the Y, thousands of Denver area youth are cultivating the values, skills, and relationships that lead to positive behaviors, better health, and educational achievement. Every single day, the organization works to help children set and meet personal and educational goals, enabling them to build skills and confidence as they explore new interests. For the kids, the Y is a go-to spot for quality childcare, preschool, swim lessons, and year-round sports. More than just a gym or a place to workout, since 1844, it’s been a bulwark of community feeling. They always need donations and volunteers so please, don’t be shy, and for more information visit their website or call (720) 524-2750. KIND: Kids In Need of Dentistry is a nonprofit organization that provides high-quality affordable dental care to children in need throughout Colorado. Their mission is to increase the health and happiness of Colorado’s children in need by eliminating dental disease through treatment and education. For more information on their programs, happenings, and how to get involved just click here or call their administrative office at (303) 722-7710. 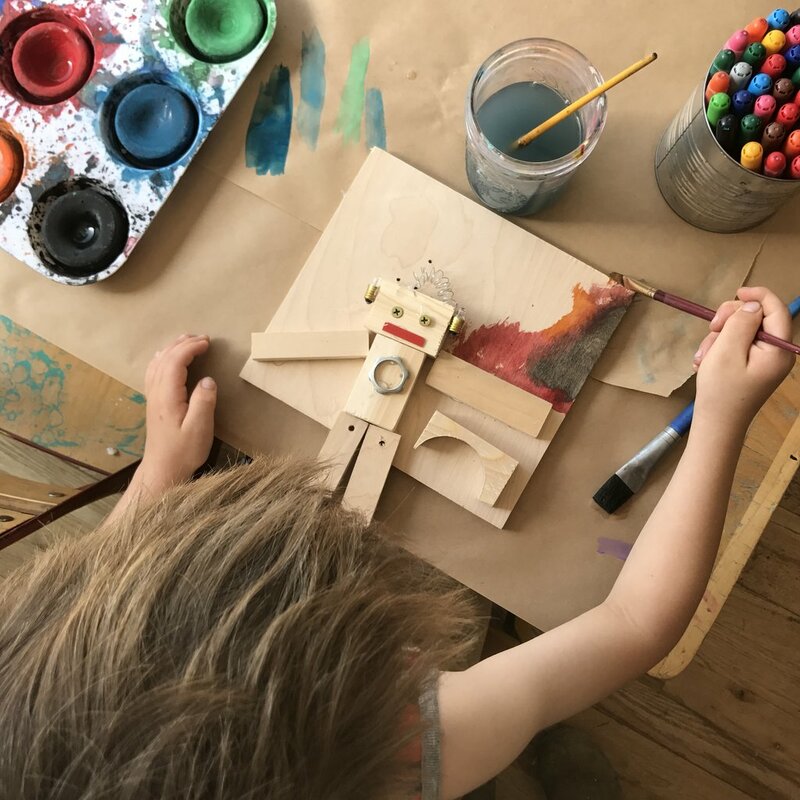 Little Colorado provides a unique service you’d be hard-pressed to find anywhere else, by sustainably and responsibly bringing to life creative, heirloom-quality furniture your toddler is sure to love. For over thirty years, all of their products have been American-made, 100% wood, never plastic or laminate, created with the firm, daily commitment to making choices that are good for the future. With the Rocky Mountains as an inspirational background, the company manufactures bookcases, toy boxes, chairs, and tables, to name just a few. 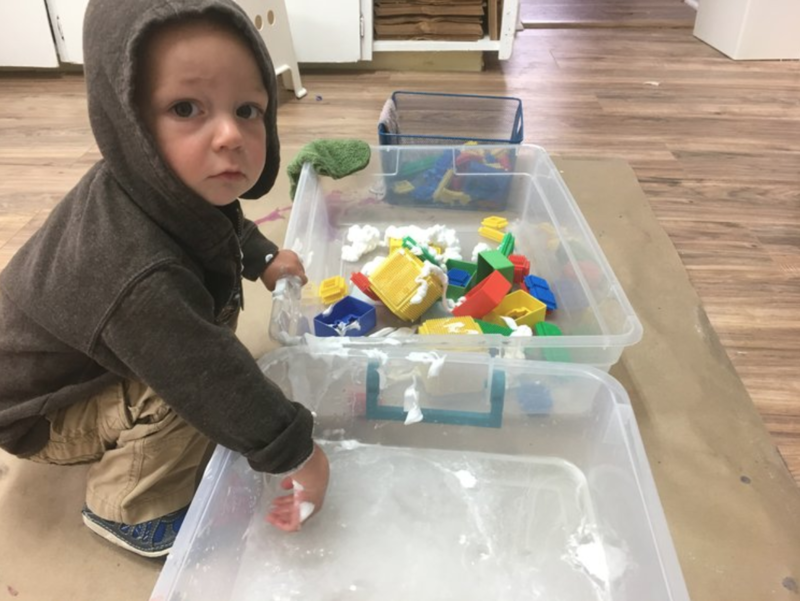 To learn more, and check out all of their cool creations, visit their homepage, or give them a call at (303) 964-3212.
artSPARK offers a creative outlet for Denver kids to express themselves…or just get messy! Their community-based studio and art space has an encouraging atmosphere, so people of all ages and abilities can engage with materials and practice authentic creativity with a variety of different media. Whether it’s a summer camp, classes for the kids, a creative birthday party event, teen activities, or even sewing, artSPARK has something that’s sure to appeal to everybody, including parents! Their homepage has all the details, or you can also call them, at (303) 795-7897. If you’re looking for a fun and educational family activity, consider getting back to the basics, working with your hands and performing simple yet fulfilling tasks. The Craftsman & Apprentice is a family owned and operated workshop guided by these basic notions. In essence, they want all children to know the satisfaction of a job well done, of making something from nothing, and above all living a life of creativity. Whether you’re a teen or a child, looking for a weekend class or interested in summer camp; all of these and more are available, from a convenient location in Stapleton. They honor the workshop as a space to connect, to share, and to discover the good life, at any age. For more information please visit their website or call (720) 515-8611. Hunk-Ta-Bunk-Ta started with a saying from Katherine Dines’ grandmother, which she used to call all her grandchildren. From there, Ms. Dines has since grown Hunk-Ta-Bunk-Ta into a one-of-a-kind musical experience, featuring both original and classic songs where children can join in, engage, and express themselves. 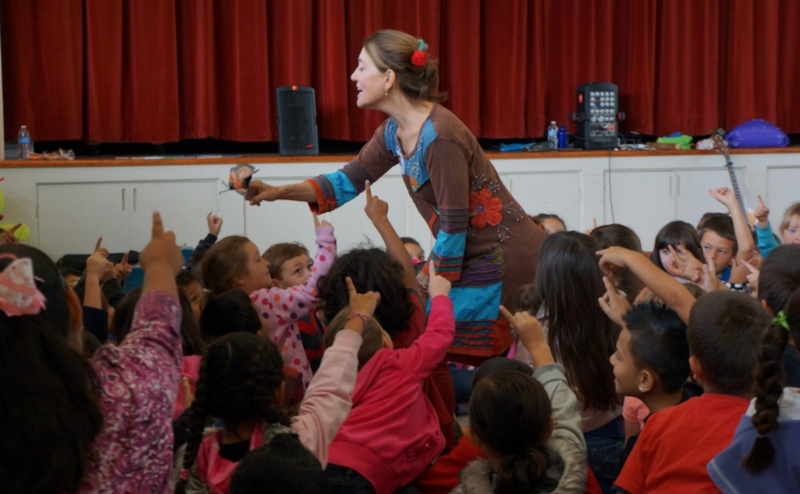 She creates specialized shows for parties, school programs and community centers, library events, and in-home performances, as well as award-winning musical cds. For all the info on how to book her or buy a cd, visit her homepage or give her a call at (303) 298-7122. It seems like someone is always telling kids “don’t act like that”, or “that’s not how you’re supposed to act”. But at the Rocky Mountain Theatre for Kids, no matter how your child decides to “act”, that energy will be captured, honed, and aimed into the world of theater. 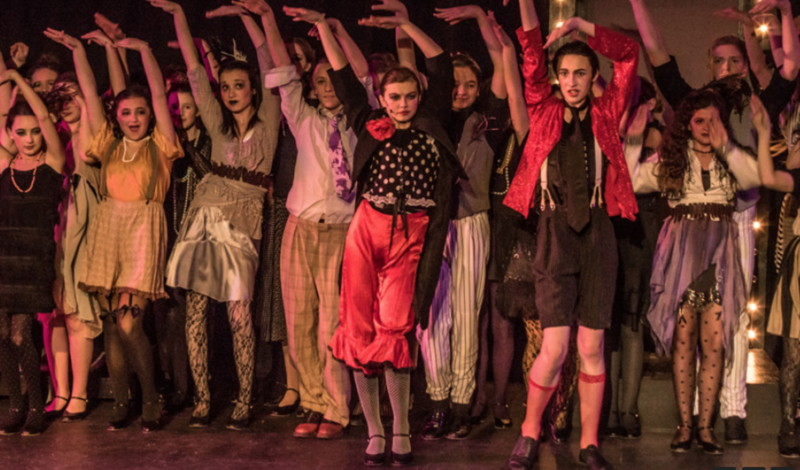 Their mission is to inspire youth in their creative process, while raising their performance standards to achieve theatrical excellence. Private lessons, acting classes, and summer camps are just a few of the programs in place to ensure that your child will be able to tap into their innate creativity, and have it nurtured by experts. The Theatre provides students with the opportunity to really own their work by encouraging them to think critically, make their own creative choices, and use each other as resources for guidance and inspiration. To find out about upcoming shows and other information just visit their website or call (303) 245-8150. 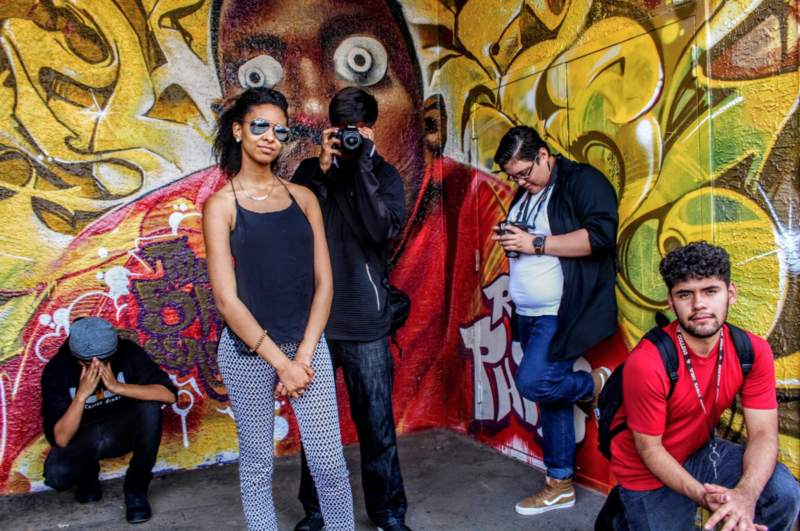 Arts Street @ YEA (Youth Employment Academy) uses the power of creative arts to empower youth so they can pursue future education and employment opportunities, helping break the cycle of institutional and generational poverty in Denver communities. Their mission is broken up into three separate categories: studio membership, internships, and creative academics. The goal is for children to gain personal and economic stability through arts and technology, education, and creative employment training. This is an awesome organization becoming more and more visible as they move forward, recently awarded “Denver’s Best Youth Art Program 2017” by Westword! For more info visit their homepage or call them at (303) 825-1334. Neighborhood Music is a community of music lovers that lives out, firsthand, the meaning of those two words. Their sole focus is building relationships through music education, appreciation, and collaboration. Multiple studies have shown that music is a vital tool in developing a well-rounded child, helping develop the areas of the brain responsible for processing sound, language development, speech perception, spatial training, and reading skills. To that end, Neighborhood Music offers a wide range of activities for different age groups, including summer camps, private instruction, and even instrument rentals. To get all of the details please visit their homepage or call them at (720) 378-3668. 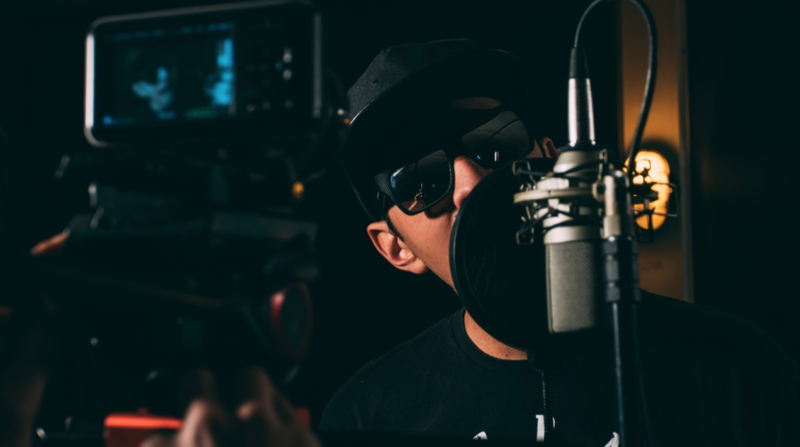 Sound Minded Music Academy is the foremost music lesson facility in Denver, offering singing and guitar classes, production and artist development, and vocal demo recordings, from their state-of-the-art Modern Rock Art Studios. Simply put, the academy’s focus is on the future of the music industry. Far from just teaching kids to play an instrument or sing their favorite song from the radio, this is the place where your child comes to learn to write and record their own music from day one! Please visit their homepage or call/text them at (720) 201-9744 to set up a session today. “Inspiring generations to find wonder and meaning in our past and to engage in creating a better Colorado”, this is the mission that History Colorado has set forth and aims to achieve. As a charitable organization, the group strives to engage and educate, bringing history to life through all forms of media in various hands-on settings. They offer access to cultural and heritage resources, a vast collection of archives, artifacts, and historical photography, programs for families and teachers, and finally, resources for students and teachers. All programs and services they provide are related to historic preservation and archaeology. For info related to their partner museums, relationship with the Smithsonian Institute, donations/volunteer opportunities, and general inquiries please visit their homepage or call them at (303) HISTORY [(303) 447-8679]. There is a short and simple quote that sums up what Book Trust is all about: “today a reader tomorrow a leader”. 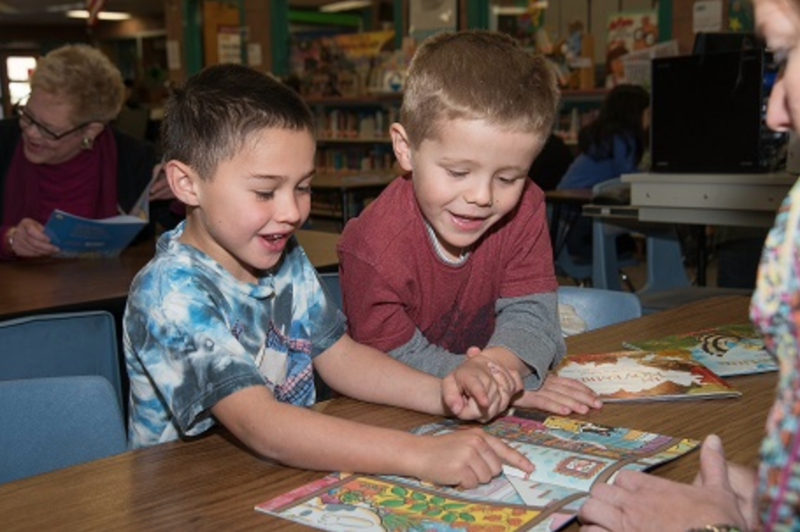 The idea that even just one book can positively change the course of one young person’s future, and spark a love affair with reading that will last a lifetime, is exactly what they envision for all children. This awesome organization can be accessed through participating Title I schools…in the 2016-2017 school year some 1.2 million books were delivered to over 51,000 kids! Children with consistent reading habits develop higher levels of self esteem, stronger interpersonal and social skills, as well as higher test scores, across all subjects. Most folks can recall their favorite bedtime story or book from childhood, and these are the very memories that every child should have the opportunity to create. If you are a parent, educator, or would like to donate please visit their website or call (720) 458-9889. The Children’s Museum: Denver Marisco Campus has been experienced by thousands upon thousands of Colorado kids and for good reason. They work to open doors for our future leaders, innovators, and adventurers to explore, create and learn on their own terms. Many do not know but children’s museums rank only second to zoos among museum-related attractions in their ability to attract ethnically and culturally diverse audiences, and address the developmental needs of young children. And in 2015, they went through a $16.1 million expansion, creating a 9-acre campus and doubling the total exhibit space. Whether it is water, our altitude, energy, or learning how to cook, you are bound to find endless opportunities to educate and fascinate your child. For more information just visit their homepage or call them at (303) 433-7444. 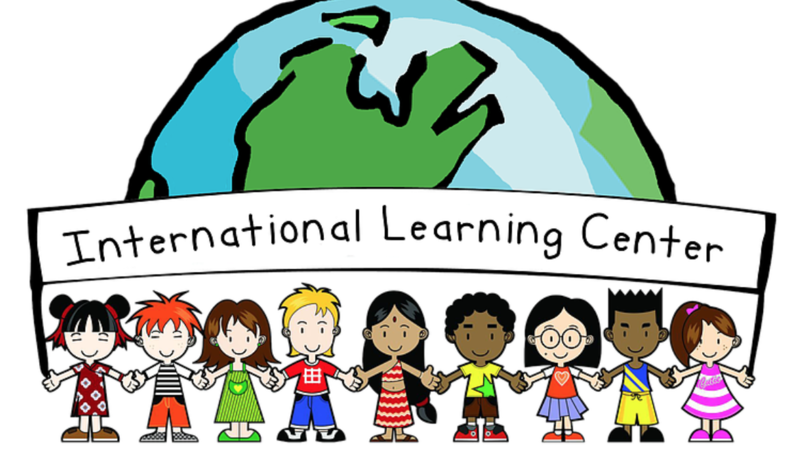 For an awesome world approach to childcare and education, look no further than the International Learning Center, which provides an excellent environment for every child in their care. Starting as young as six weeks and all the way up to sixteen years, their center actively promotes excellence in the early childhood education of your little girl or guy. The center’s diverse personnel is full of bilingual staff and teachers, all striving to teach children about themselves and others around them. With a focus on children from diverse backgrounds, their mission is for each child to learn how to appreciate enriching experiences, cultural diversity, and academic achievement, all the while building vital learning skills. More information can be found on their homepage or by giving them a call at (720) 535-8222. 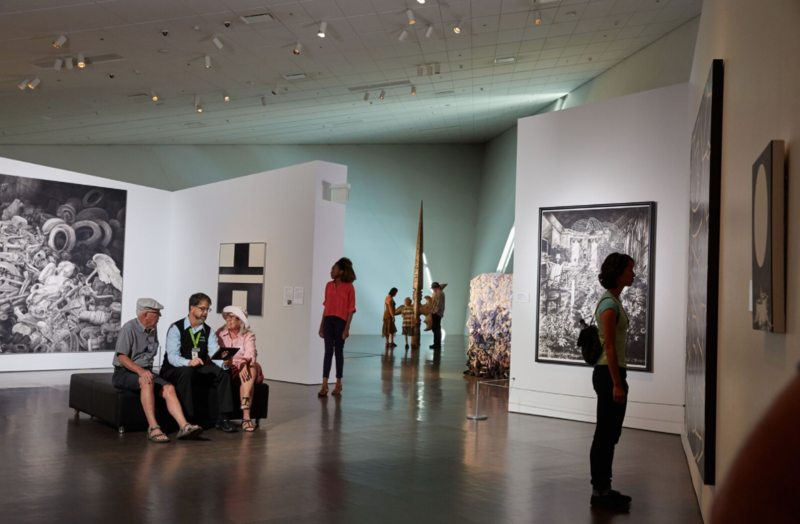 The Denver Art Museum is one of the most popular attractions in the city, offering a multitude of attractions, exhibits, and programs for children and adults alike. They are an educational, nonprofit resource that sparks creative thinking and expression through transformative experiences with art. With a mission to enrich the lives of present and future generations through works of art, their holdings provide invaluable ways for the community to learn about cultures from around the world. For information on tours, visiting exhibits, collections, or to donate please visit their homepage or call them at (720) 865-5000 for general information. Over 10 million people every year rely on ConsumersAdvocate.org to find the best companies across 107 categories and the number is steadily rising. Our reviews are always helpful, honest, accurate, and no matter the product or the service, we operate on a base of integrity. From all of us here we would like to say thank you for choosing us despite the numerous options available. We will continue to provide you with useful, factual, and up to date reviews for any product or service you may need.